To make sure you get the best deal we'll show you great prices from all of our drivers, including MARCEL REMOVALS, if they're available on the day of your move. Have a question for MARCEL REMOVALS? No problem, send them a message and they'll email you back as soon as possible. If you have a more general question you might find it answered in the FAQ, or you always contact one of our brilliant customer service team. * MARCEL REMOVALS won't be able to see your email address. 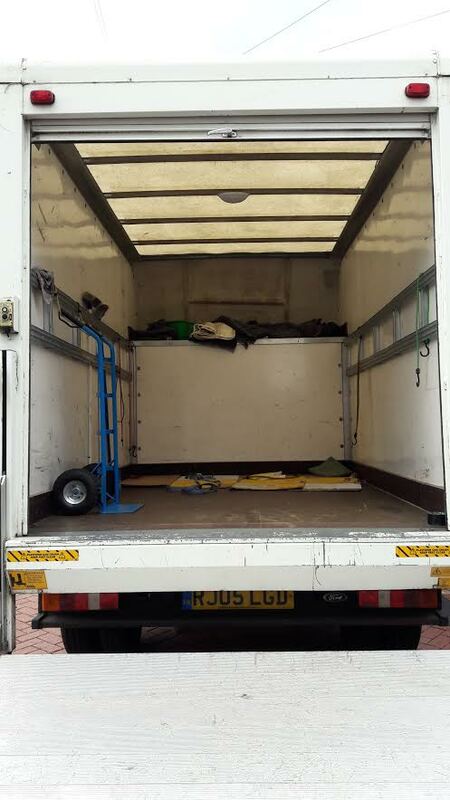 Marcel Removals provides high quality, and affordable removal service. I started working as driver on my own van in summer of 2013.. I take pride in my work and pay great attention to detail to ensure the highest standard of work I possibly can. I take the up most care when moving out customers to their new properties. I believe myself to be polite and courteous and always do my best to provide competitive prices for the best results. Since I have been trading I have built up a large client base in the South of London and surroundings. Please do not hesitate to contact me for any questions you may have. When I do my job I always make sure to respect the items when moving them from one place to another & in a perfect manner, being efficient, helpful and pleasant. 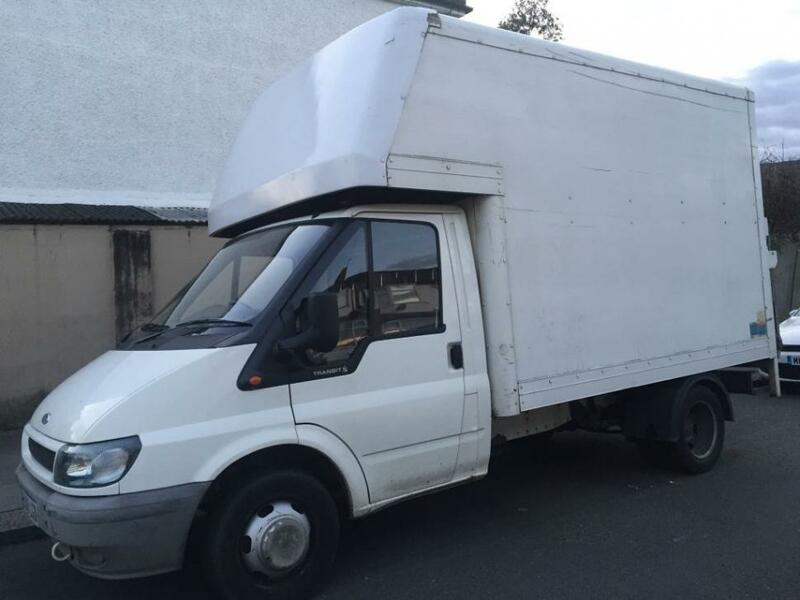 Ford Transit Luton Van available for the Date and Time you have selected on the website? Customers satisfaction and a professional reputation are the most important factors for me. Marcel was fantastic - he went above and beyond to help us with our move. Thank you so much Marcel! Marcel was great, really friendly, helpful and understanding. Definitely keeping his number for any future moves! He was hard working and efficient. I would be happy to use him again. A++ service. They arrived on time and was very polite. They worked extremely fast and was very respectful of my furniture. I would not only recommend them but will definitely use them again in the future. He was absolutely brilliant. Would definitely recommend and use again. Marcel has come 10 minutes early. He and his helper are very careful with the items. 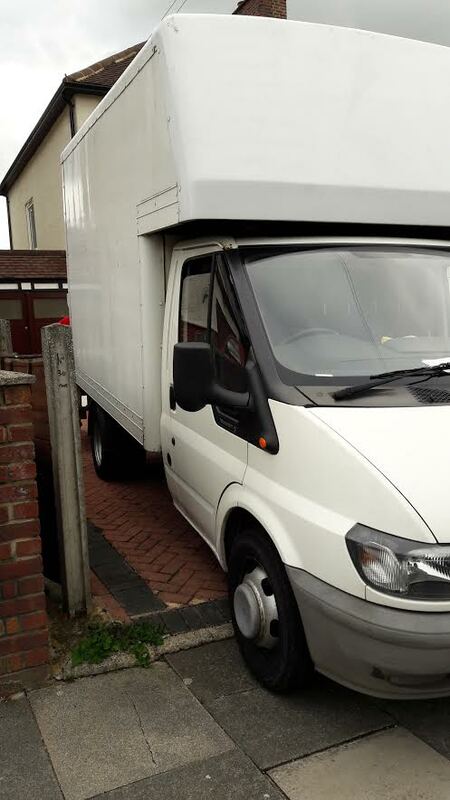 If you need a removal service, don't hesitate to go with them, you will not be disappointed. Will definitely recommend him to all my family and friends . Brilliant, thanks for the help. Driver did get lost for 20 min. But did see him driving past several times trying to find my address. Marcel was professional and friendly. He was completely unflappable even though there were issues with my storage unit and traffic problems that caused delays and last minute changes of plan. Highly recommended. 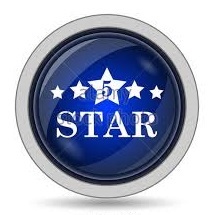 Marcel was superb very polite and extremely helpful and careful with all our items. Great guys. Really efficient, friendly and helpful. Definitely recommend. Marcel was very helpful during the move. Not only did he drive the van, he also assisted us with the loading and unloading of the items. 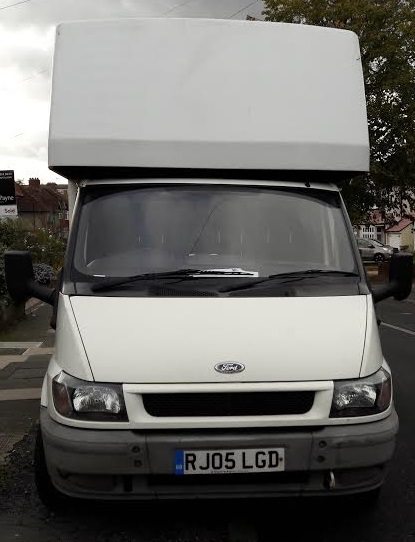 He knows how to maximise the space in his van and is an experienced mover. I fully recommend using Marcel if you are looking to move home. 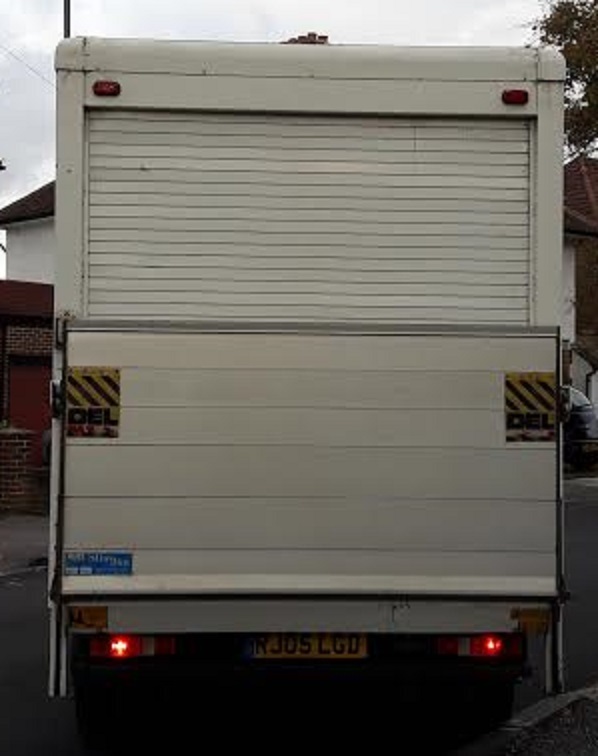 The guys came within an hour's with no notice on a Sunday after van-plus didn't turn up two days in a row. They worked very hard and dragged all my furniture up three flights of stairs. Additionally they were professional, honest and and considerate. Marcel and his colleague were conscientious but did not speak good English so instructions such as upstairs front bedroom were difficult. Also they did not seem particularly experienced in moving large items or loading a van so the process was needlessly slow.